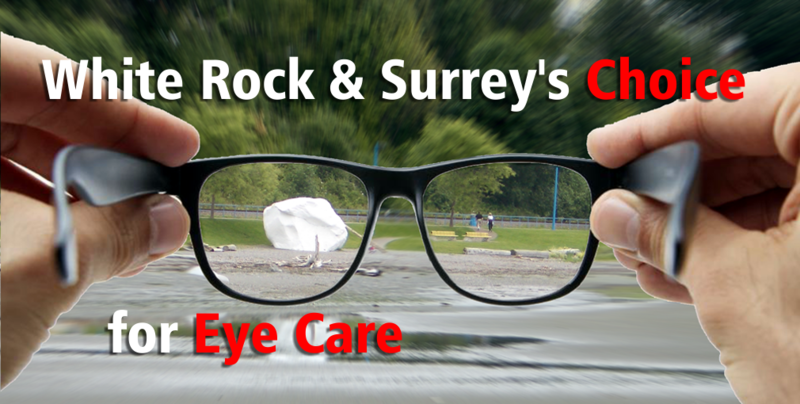 SPECTRUM OPTOMETRY IS A FULL SERVICE EYE CARE VISION CLINIC SERVING THE COMMUNITIES OF WHITE ROCK AND SURREY BRITISH COLUMBIA SINCE 2002. 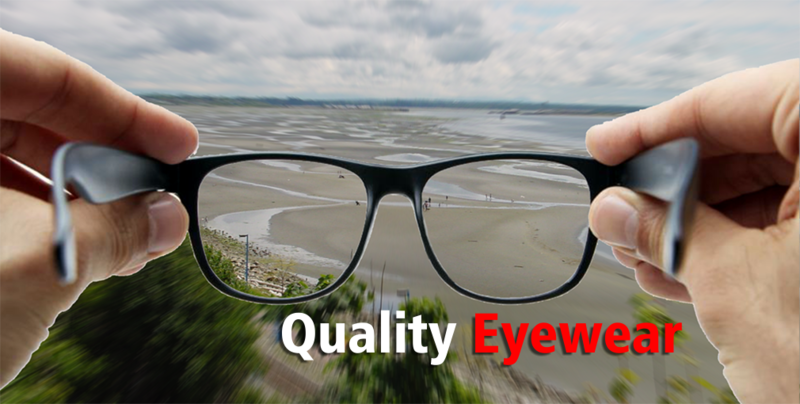 IF YOU ARE LOOKING FOR A COMPREHENSIVE EYE HEALTH EXAMINATION, QUALITY EYEGLASSES, DESIGNER SUNGLASSES OR CONTACT LENSES YOU CAN EXPECT GREAT SELECTION AND SERVICE FROM SPECTRUM OPTOMETRY. 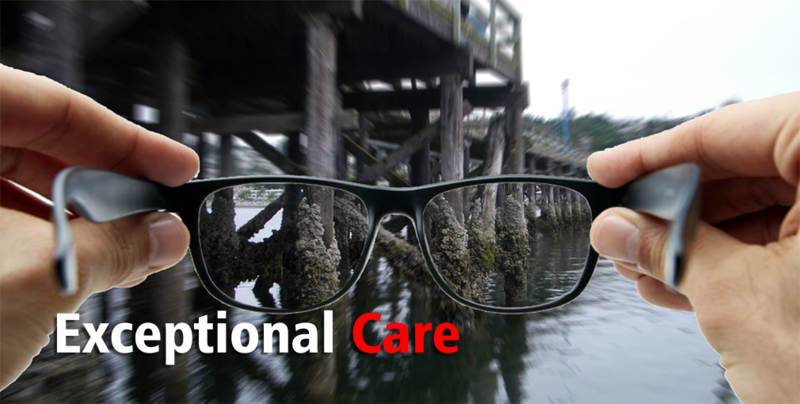 From 6 month old infants to seniors, wE provide eye health examinations to ensure your best vision possible. 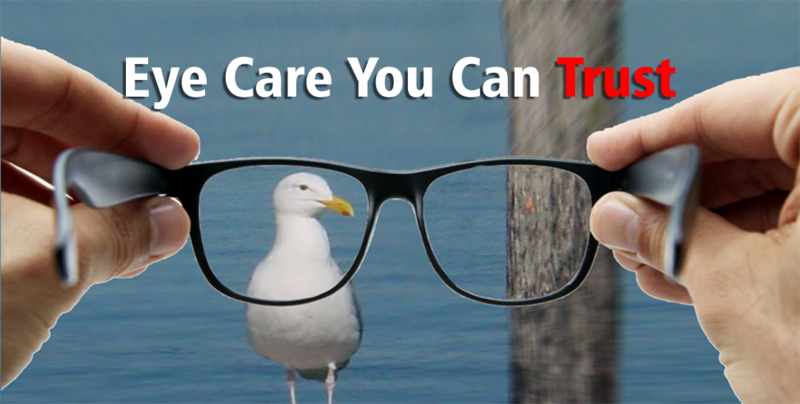 An eye health examination is a comprehensive assessment of the ocular and visual health of the eye. 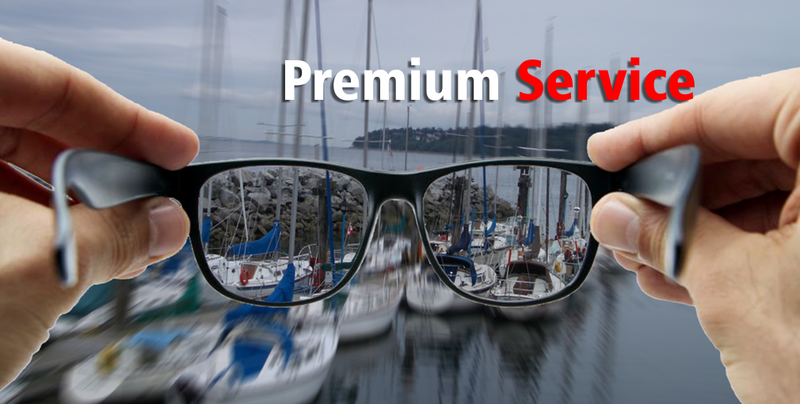 A full service dispensary is available for all your eyeglass and sunglass needs with A large selection of designer brand and quality frames for all ages. Fully licenced opticians are always available to assist you. Interested in contact lenses for every day or casual use? SPECTRUM Optometry has options available. 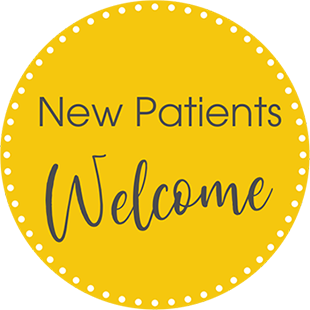 Talk to our doctors or licenced contact lens fitter for all your contact lens needs. Use our Online services to make appointment requests or to reorder your contact lens supplies. Available 24 hours a day / 7 days a week for your convenience. SPECTRUM Optometry is located on the second floor professional offices in the Peninsula Village Shopping Centre. Easy access to the clinic from 24th Avenue, with plenty of complimentary parking available (underground parking off King George Blvd). Elevator access to the second floor for patients that require assistance. We appreciate patients sharing their feedback, or let us know how we may be of service. After hours ocular emergency support is available by calling the clinic telephone number and leaving a message in the emergency mailbox.